Math Science Quest is a fun way to learn the fundamental reasoning skills that are the essence of scientific method. 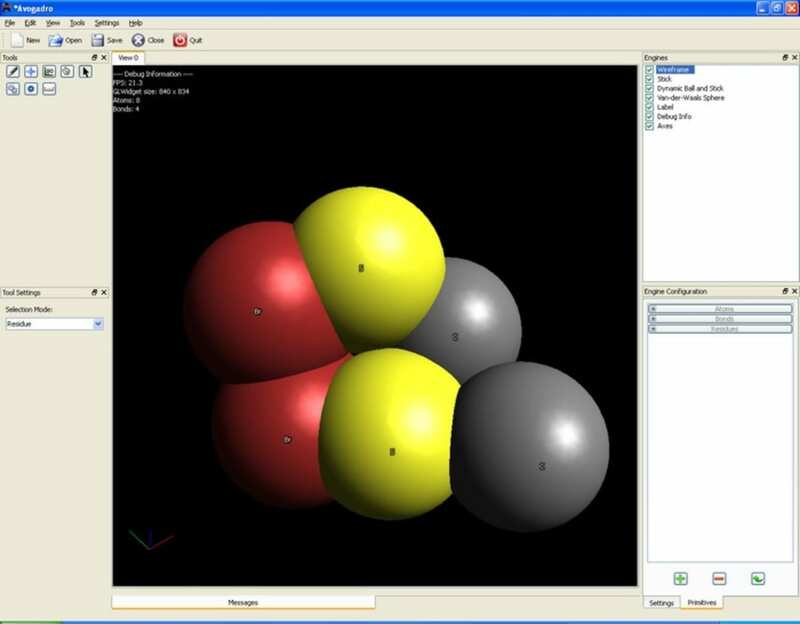 This release marks the first "stable" release of Avogadro. 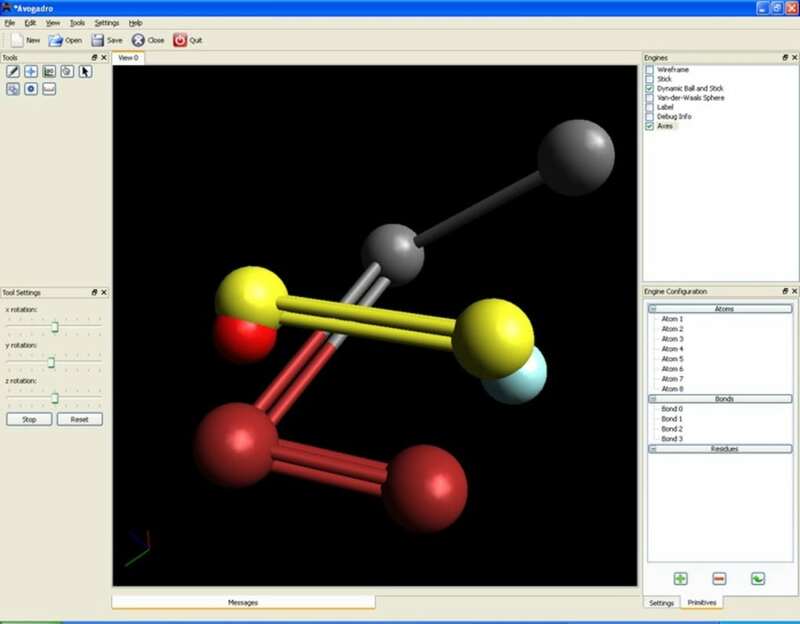 Avogadro is an advanced molecular editor designed for cross-platform use in computational chemistry, molecular modeling, bioinformatics, materials science, and related areas. It offers a flexible rendering framework and a powerful plugin architecture. 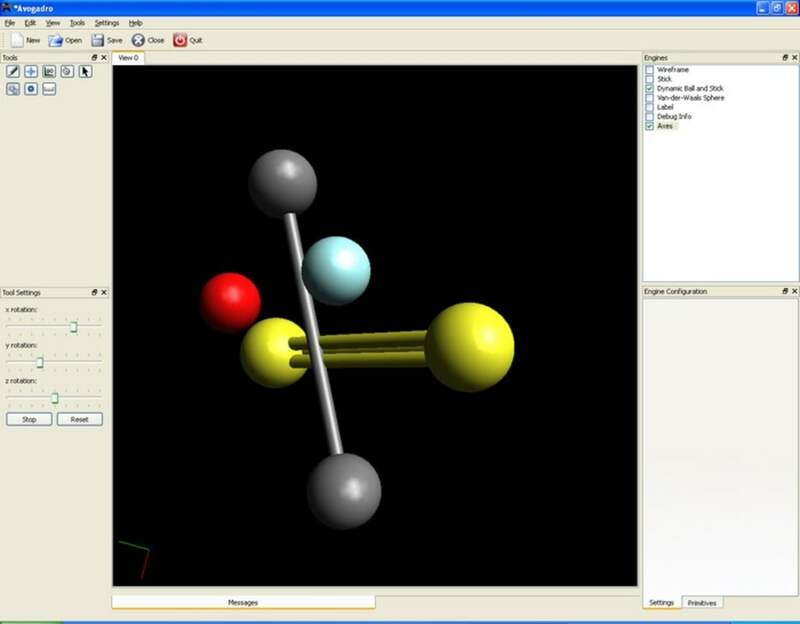 Model all your molecular structures in 3D simply and easily! What do you think about Avogadro? Do you recommend it? Why?